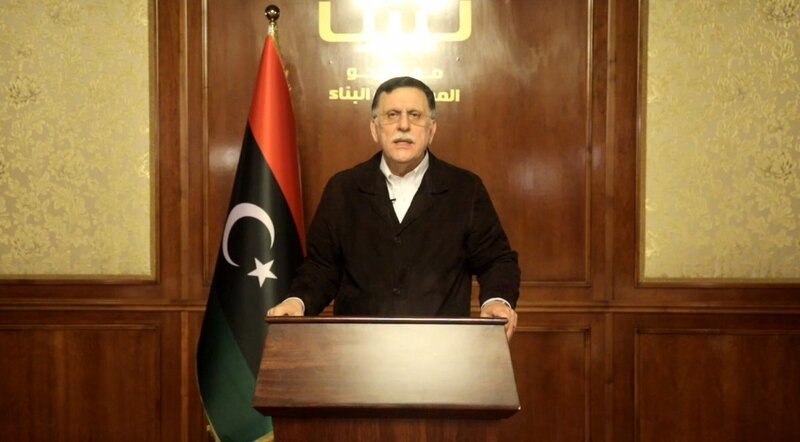 The Head of the Presidential Council Fayez Al-Sarraj has condemned the military operations and attacks on Tripoli by Khalifa Haftar's forces, saying it is a stab in the back amid the efforts to reach a political solution in Libya. Al-Sarraj indicated Saturday in an address on the Libyan state TV Channel that he met with Haftar many times and was positive that the results of those meetings would facilitate a political settlement to the crisis. 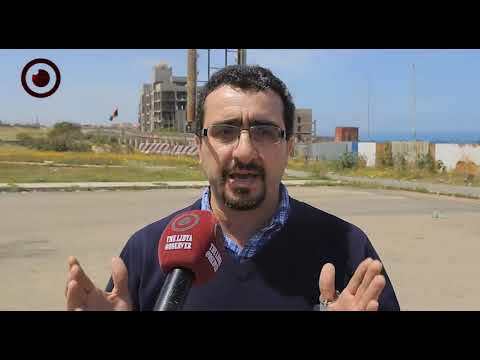 "When we hosted the UN Secretary General in Tripoli, we were surprised to hear about Haftar's military mobilization after the progress of the political solution in the country." 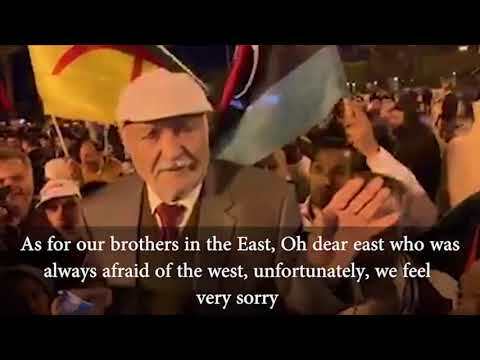 Al-Sarraj said. He also said that his forces have been asked to be on high alert and that he declared mobilization of all forces in order to respond to the declaration of war by Haftar, who will gain nothing, but will only shed blood and destroy people's properties. "All those involved in the current war on Tripoli will be brought to justice locally and internationally." Al-Sarraj added. 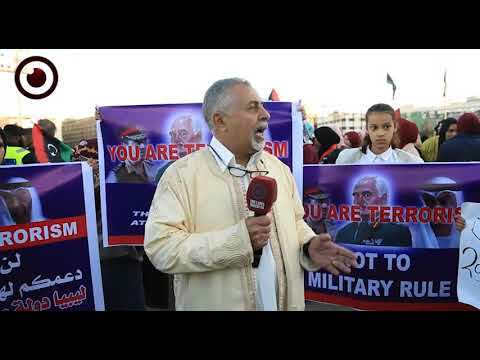 He called on the international community not to look equally at the attacker and the defender which is preserving the civilian state, asking the countries supporting Haftar in his war to stop it. 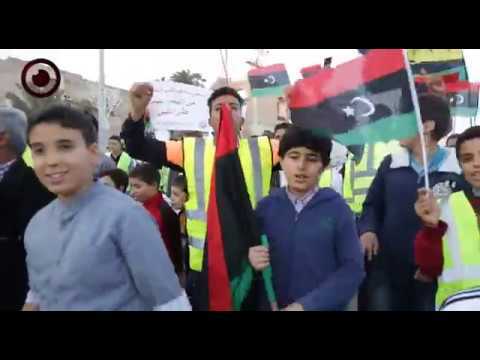 These remarks come as forces under Al-Sarraj's government command have defeated Haftar's forces in different frontlines in southern Tripoli, Tripoli Airport and on the road to Tarhouna, let alone foiling attacks in Al-Zahraa, Al-Saadiya and northern Gharyan. In the meantime, the Libyan Air Force targeted Haftar's forces in Al-Hira, Gharyan, and Wadi Al-Rabea, vowing to target any other attacking forces on the ground. The spokesman for Haftar's self-styled army Ahmed Al-Mismari said Saturday that they had lost 14 fighters in the clashes so far, not mentioning the number of captives, which reports say amount to over 200.